Staged out of Buckroe Beach in Hampton, VA the The Tidewater Triathlon is a fun, must do sprint triathlon. Buckroe Beach Park provides a stunning setting for this mid-summer race. The 400 meter point to point swim takes place in the Chesapeake Bay and goes around a large pier, providing outstanding view of the swim course! The 10 mile bike course is closed to traffic and is a fast, 2 loop course. The run is a fast and flat out and back new 2 mile course on the boardwalk and First Street. There is plenty to see and do in the area so come in Friday night and see the local attractions before the race on Saturday. There are a multitude of activities, including the Virginia Air and Space Museum, and The Mariners Museum. Plus, it’s a short drive to Virginia Beach. 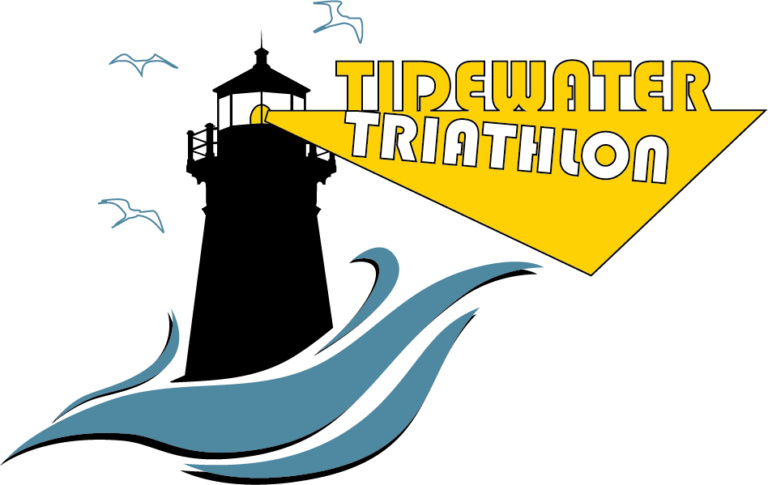 Click HEREto discover your reason to visit Hampton and race the Tidewater Triathlon. Looking to explore the race site and see others in action? Click HERE to see last years race video. 232 queries in 2.804 seconds.